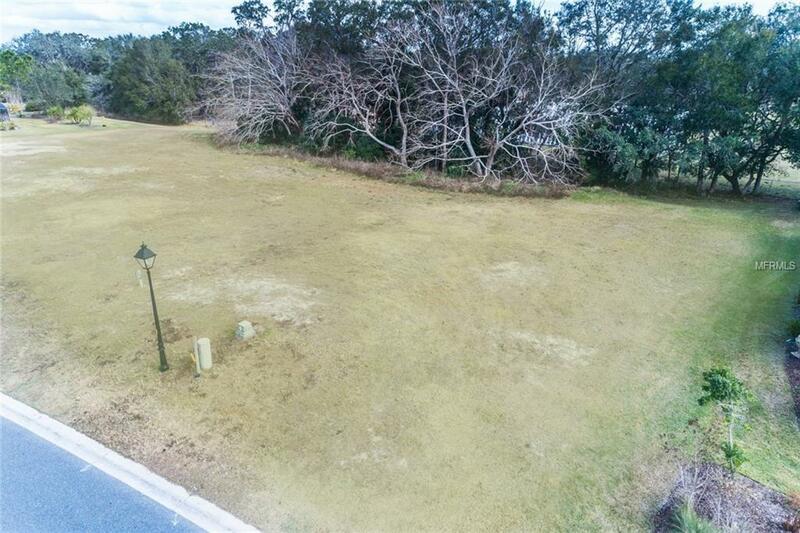 Great building lot in the desirable Gated Community The Lakes of Mount Dora. Approved builders are Medallion and Pringle and no time frame to build. Community offers 18,000 Sq. 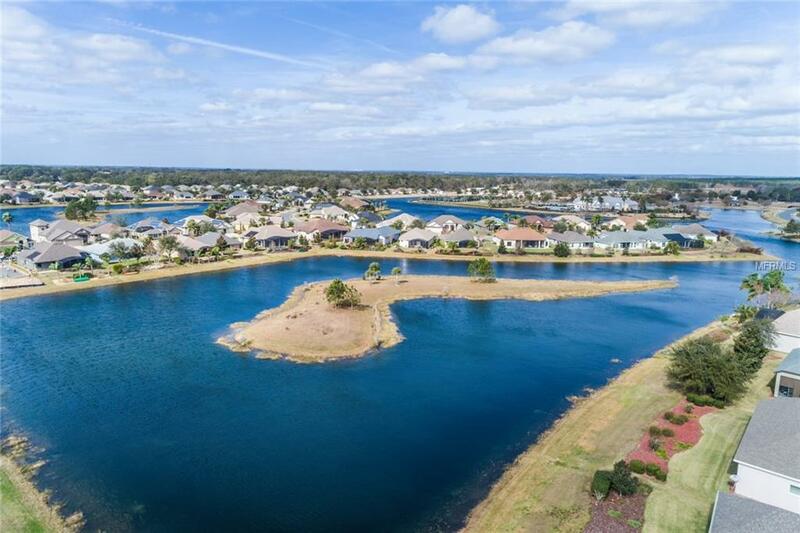 Ft. Clubhouse Heated Spa and Olympic size pool, Social Hall for events and resident private parties, Card room, Fitness Center, library, Craft Room, Billiard room, pickle ball & tennis court, 4 lane Bocce ball court and a regulation Croquet Court & lake access. 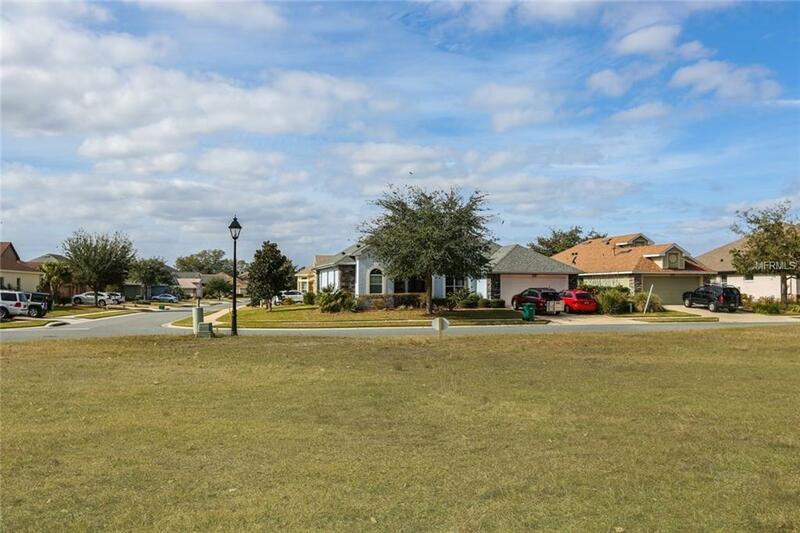 Just minutes to Historic downtown Mount Dora's shops and restaurants with close proximity to the new 429 extension! 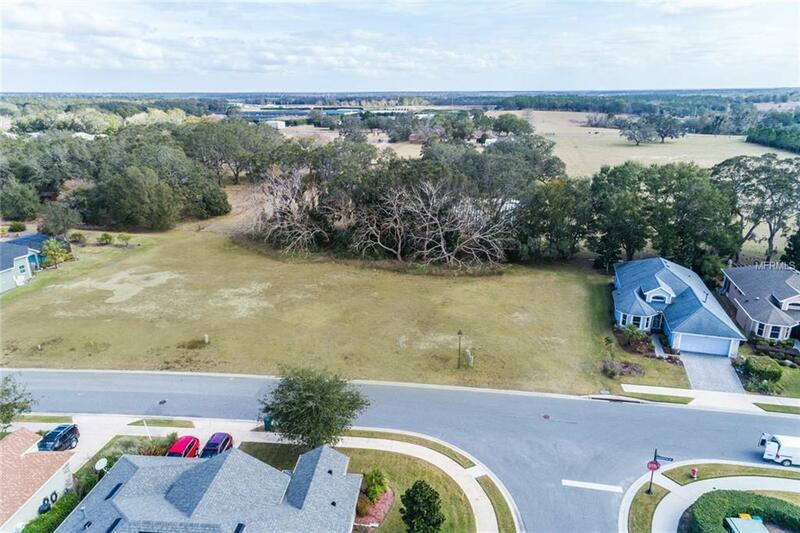 Listing provided courtesy of Dave Lowe Realty, Inc..